Why is Snickers Called Snickers? Candy lovers know a few things about Snickers® candy bars. It really satisfies. It will definitely melt if you leave it on your dashboard during the summer. It turns Betty White into a teenage football player named Mike. But for all the things people know about this peanuts-nougat-and-caramel-enrobed-in-chocolate guilty pleasure, most have no idea why it is called Snickers. The answer goes back to a couple named Frank and Ethel Mars who started a wholesale candy factory in 1911. When that venture failed, they found their sweet spot nine years later when they founded Mars, Inc., which was originally called the Mar-O-Bar Company. A few years later, they introduced the Milky Way bar, and a star was born! Milky Way became the best-selling candy bar of the time. That success allowed Frank and Ethel to open a full production plant in Bakersfield, California. It was from there that the Snickers bar was introduced in 1930. 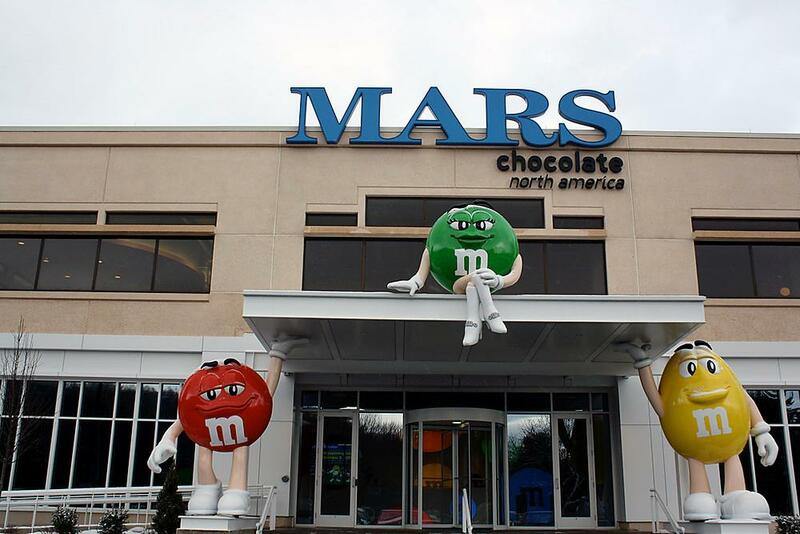 That plant remains in operation to this day, and Mars, Inc., the largest candy company in the galaxy, is still a family-owned business. Why is it Called Snickers? 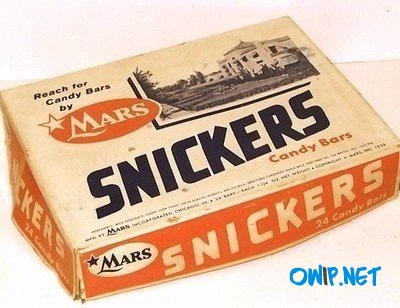 Today, Mars, Inc. sells thousands of items across many categories including food, beverages, and even pet care, but it was their early offerings, including the Snickers bar, that provided the success that allowed them to become the iconic company they are today. After the success of the Milky Way bar, the company experimented with other chocolate delights in the hopes of mimicking that success. They had another winner on their hands with Snickers. Today, Snickers is the 3rd best selling candy bar in the United States and the top seller globally. 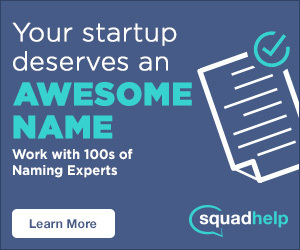 But what was the inspiration behind the name? It’s a little story about a woman and her horse. Frank and Ethel loved Tennessee. When they began to enjoy some success, they purchased a large tract of land which would eventually become Milky Way Farm. The farm bred racehorses, many of which became champions. Ethel’s favorite horse was a sweepstakes winner named Snickers. Sadly, the beloved horse died shortly before the Snickers bar was released in 1930, but Ethel loved the fact that the candy bar’s name would be a tribute to Snickers. While Americans were munching on their Snickers bars, in the UK and Ireland, the candy bar was called Marathon—and the reason doesn’t play as well today as it did in the 1930s. Mars marketed the high-calorie sweet treat as a perfect choice for athletes who needed fuel to complete their rigorous activities. Sure, the peanuts are great, but most athletes today look for food choices that are a little less sugary. In 1990, Mars decided to use the name Snickers globally. Mars, Inc. did briefly offer a Marathon bar in the U.S., but that was not related to the Snickers bar. In 2008, Mars launched a three-month trial in the U.K. wherein they tried rebranding Snickers to Marathon. It didn’t take off, and Marathon was, once again, phased out. One of the slogans most associated with the Snickers bar, “Snickers Really Satisfies,” was introduced in 1978. As is the case with many wildly successful slogans, it went through different iterations over the years. In 2010, when the “You’re Not You When You’re Hungry” campaign was developed by advertising giant BBDO, they held on to a bit of the 1978 tagline by placing the single word “Satisfies” under an image of the candy bar. The campaign debuted during the 2010 Super Bowl, and has been earning sweet-toothed customers ever since. Whether you’re a long-time fan of the candy bar named for a horse, or you were won over by watching one bite of a Snickers bar transform Robin Williams into a football coach or Joe Pesci into a millennial party goer, this nearly 90-year-old treat really does satisfy.